Devoted to the motto “Connecting people with their parks”, the Conservancy staff works directly with volunteers from the Park Angel program to provide care and maintenance to gardens and greenspaces of Charleston parks. 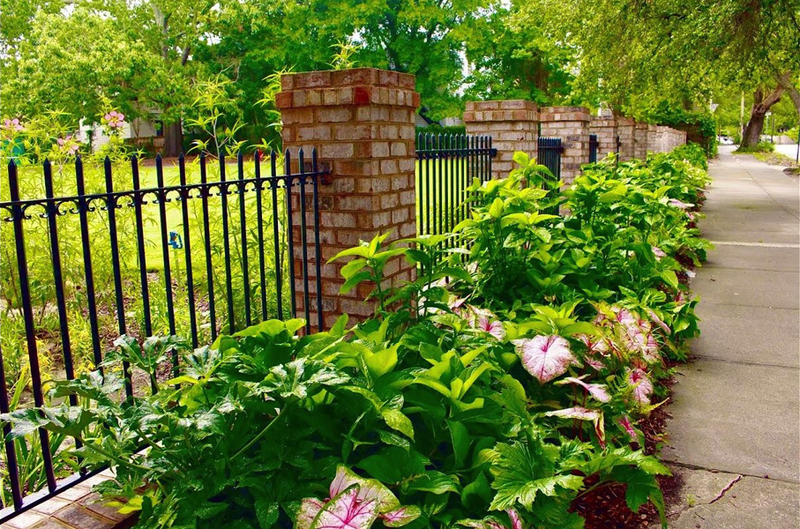 Thriving on community and Park Angel support, Garden in the Parks is a successful initiative that brings Charleston residents some of the most beautiful and natural resources in the city. Examples of Garden in the Parks projects can be seen at Allan Park, Cannon Park, Tiedemann Park and Nature Center, Hazel Parker Playground, as well as numerous other parks in the Charleston area. 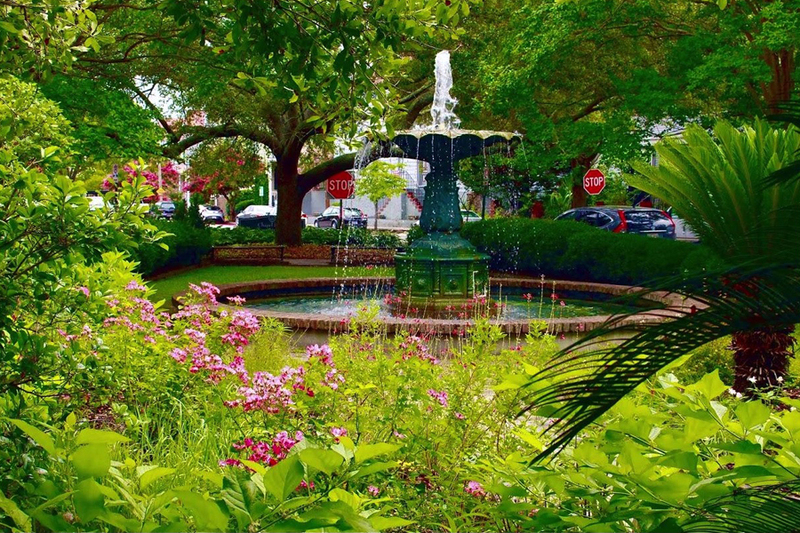 The Conservancy currently maintains 25 of Charleston’s 120 parks and greenspaces. 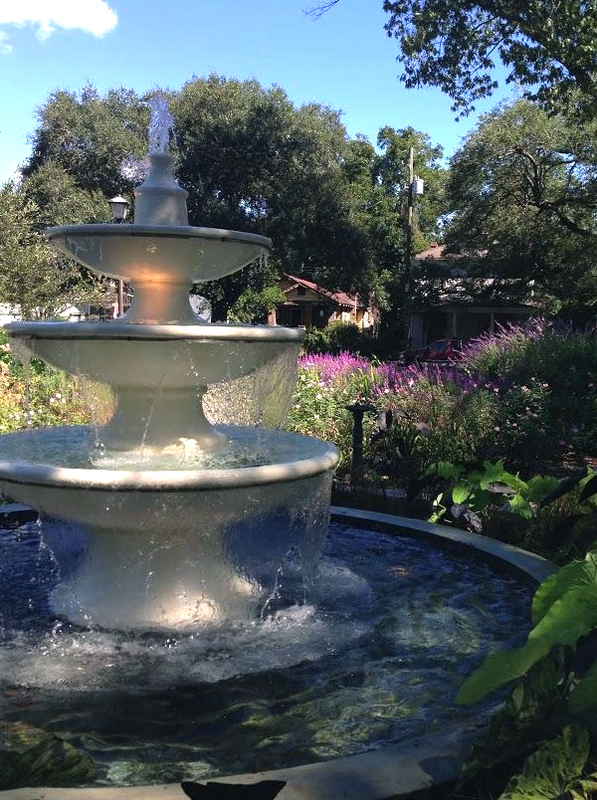 Garden in the Parks serves all Charleston area residents and visitors by providing a natural and beautiful respite woven seamlessly into the Charleston area city life. Garden in the Parks would not be successful without the volunteer efforts of the Conservancy’s Park Angels. Given the potential for future gardens in Charleston’s many parks, the Conservancy continually welcomes generous donations and community volunteers.